Hi! 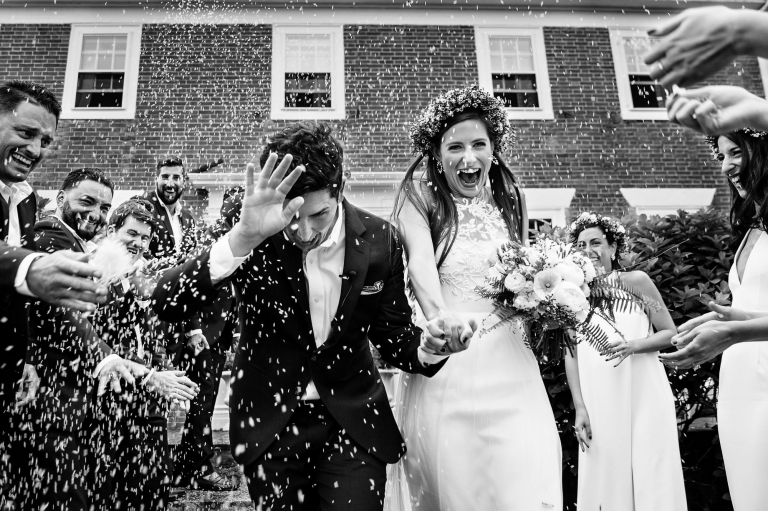 I'm Kate Crabtree, an award-winning documentary Maine wedding photographer who loves nothing more than capturing joyful and bold photos of couples surrounded by their favorite friends and family. 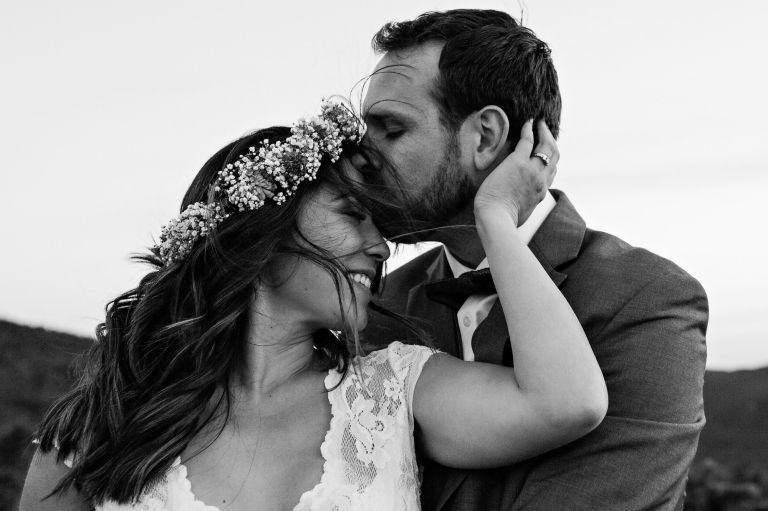 All you need to do is show up to your wedding and live and love in the moment, and I'll take care of the rest, delivering photos that will tug at your heartstrings and celebrate the enduring love you feel for each other. 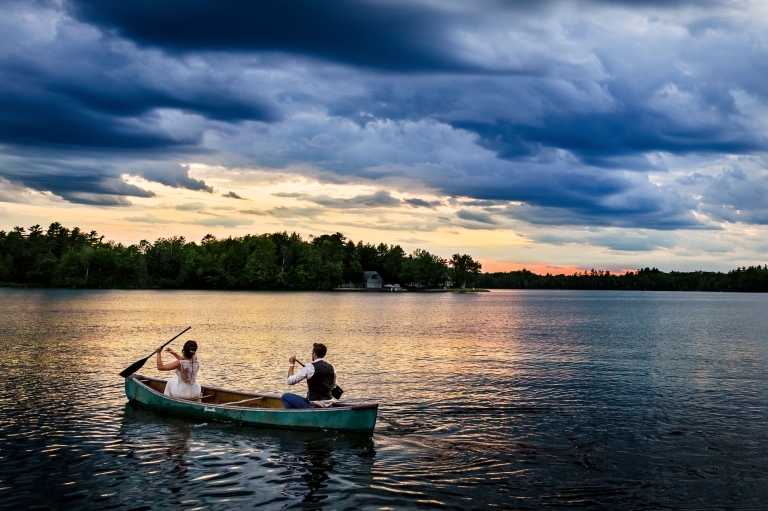 No matter where you're tying the knot- on the ocean in Midcoast Maine, at a lakeside private estate, or on the top of Cadillac Mountain in Acadia National Park- I'll be there and will capture Maine's natural beauty as an vivid backdrop to your wedding day journey. It's as easy (and exciting!) as that. What will your story be? I can't wait to find out. Where do we even begin?! The photos from our wedding are simply amazing. All the little moments that you captured, the looks, the smiles, the gentle touches, the goofy moments, all of it. You could feel the love, happiness, and experience the natural beauty of the location through your lens. We have had so much fun reliving our wedding day through your photos, so much so, that we just keep looking at them over and over again. Thank you so much for using your incredible talent to capture the most wonderful day of our lives. We can't express enough how grateful we are to have had you as our photographer. Thank you more than words could ever truly convey. You are ah-mazing! Kate was absolutely phenomenal from the very first meeting throughout the entire process! We couldn't have asked for a more on point, fun loving, talented photographer! Kate sees the beauty in everything and has a knack for highlighting that beauty for the world to see. Our photos are beyond our wildest dreams! She captured all of the emotion from tears to laugher. Looking at our photos is like reliving the entire day over again! She was very quick to respond to all of my questions and quickly became one of the family! She is very professional but still knows how to bust out a killer happy dance! 100% the best decision of our wedding was hiring Kate! You will not be disappointed! Kate was the single-best decision we made for our September wedding. It's a run, don't walk situation here...if you can, don't hesitate, get Kate! 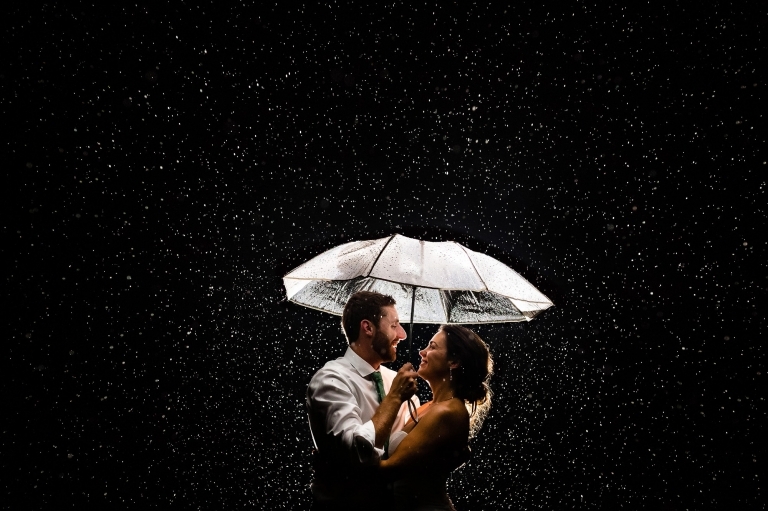 Instead of standard, often uncomfortable, posed photos, Kate opts to capture 'the little moments' that are the real gems of the day - laughing, tears, quick kisses, epic dance parties. Some of the photos Kate captured, I didn't even realize she was there! She works around you to make sure you're comfortable, at-ease, and your best self. I've had countless people tell me that my photos are the best they've ever seen from a wedding, and I owe that 100% to Kate.